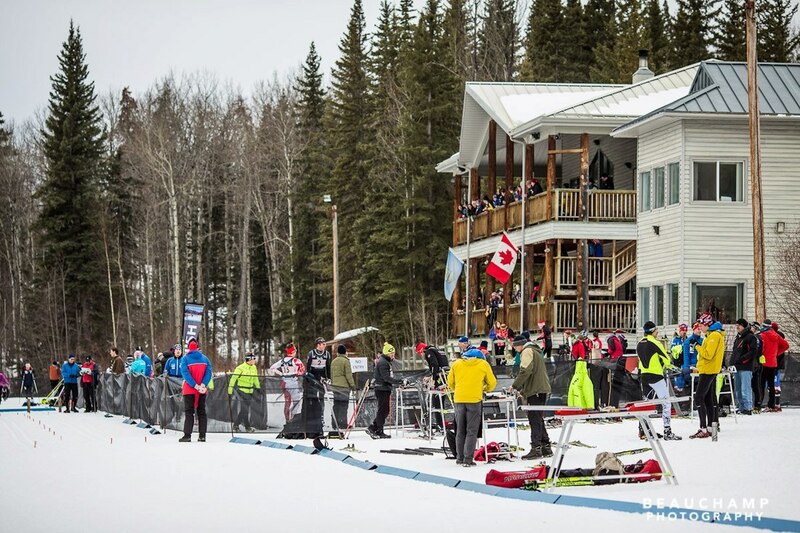 Originally founded in 1979, Wapiti Nordic Ski Club (WNSC) is a hidden gem in the Wapiti corridor region of Grande Prairie. Following the 1995 Canada Winter Games, the WNSC was left with a wonderful legacy facility - new lodge, parking lots, timing towers, stadiums, biathlon range and additional trail system. The venue continued to expand rapidly with the addition of a new maintenance building, trail lights and the Weyerhauser Forest Trails. Today, the WNSC proudly averages over 700 members, a 12 person volunteer Executive Committee, two employees and countless other volunteers who are the lifeblood of the Club. Thanks to the generosity of community sponsors and grants from both municipalities and the private sector, our not for profit Club is able to operate on a cost recovery basis and keep membership dues at a nominal level. 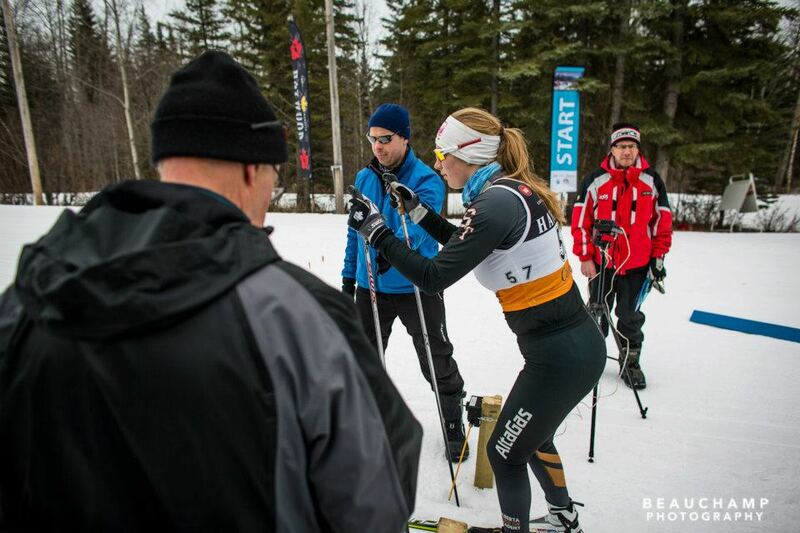 Wapiti Nordic Ski Club is a volunteer based organization operating a multi use facility, dedicated to promoting a healthy lifestyle through Nordic sports and other outdoor activities. We provide an environment for personal fulfillment through quality facilities, programs and activities for all ages and abilities. The Club is financially responsible, offering affordability and good value. We are committed to fostering a sense of belonging through fun, fitness and friendship. 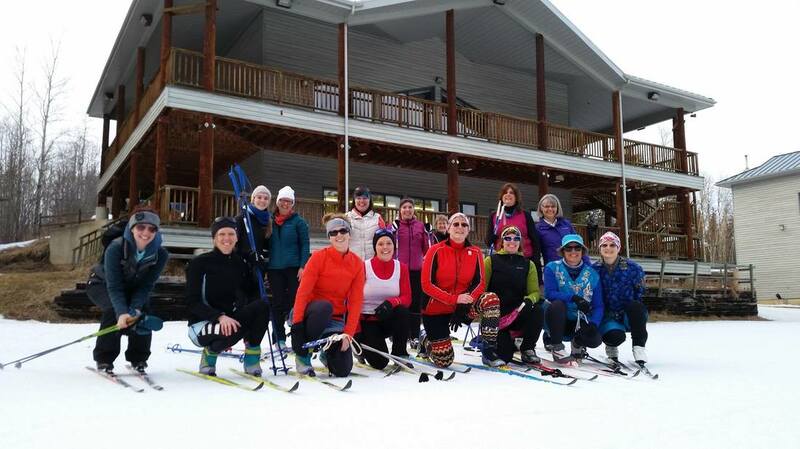 WNSC is one of the few recreational ski clubs in Alberta to own a heated two storey lodge. It helps enhance the programming that we are able to offer, and is supported by your club membership fees. Here in Grande Prairie we are blessed with 35 kilometres of dedicated rolling trails along the banks of the Wapiti River. Members can access our trails year round through spontaneous use or different club activities and programs. No service club could exist without the contribution of a dedicated army of volunteers. We warmly welcome new volunteers who would like to give back to the sport, community or trails - even if it is for an hour here and there.